This six bedroom colonial is a STUNNER! 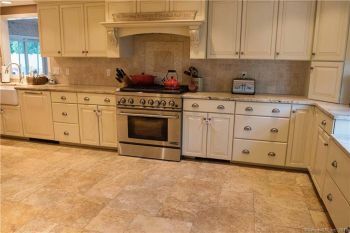 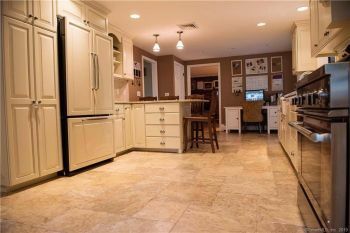 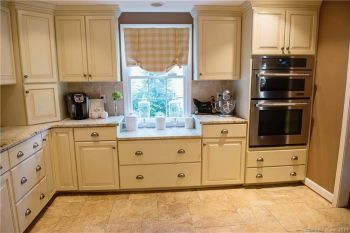 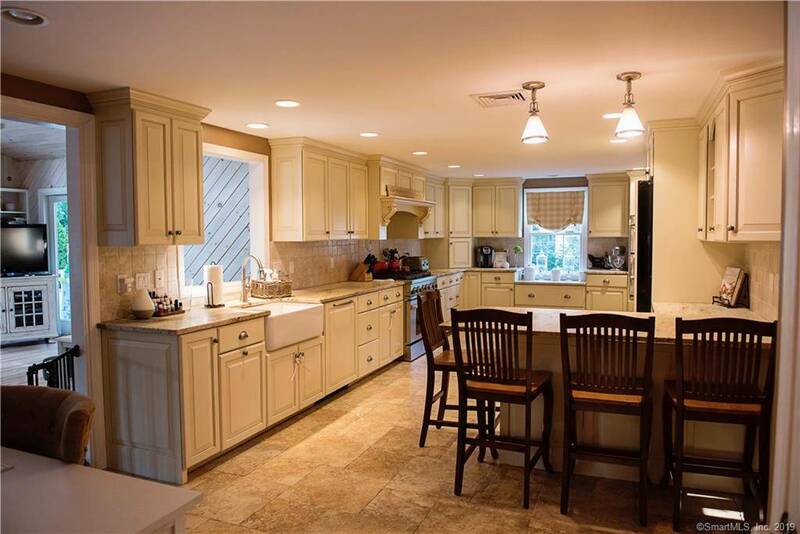 The kitchen is the "Heart of the Home" and it really does set the tone for this property. 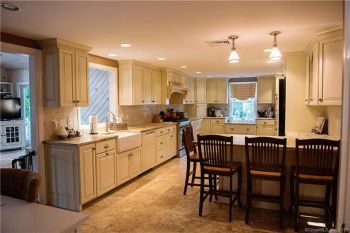 The kitchen is gorgeous and a true show stopper! Neutral and stylish finishes, high-end Jen Air appliances (double ovens and oversized six burner gas stove), beautiful tile finishes, a ton of cabinets, and chic granite countertop with large breakfast bar! 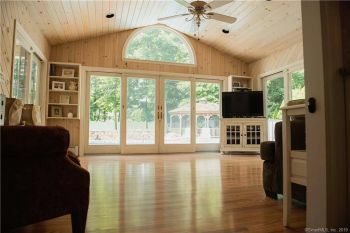 The kitchen overlooks a lovely den/heated sun room featuring exposed wood, high ceilings, and three sliders to access the outdoors easily. The layout is open and airy with a flexible floorplan with over 3,000 sq ft of living space! 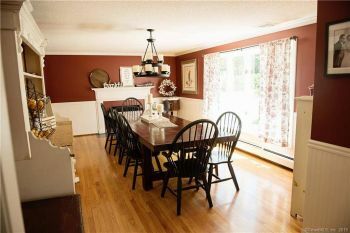 The dining room offers a fireplace and pretty wainscotting. 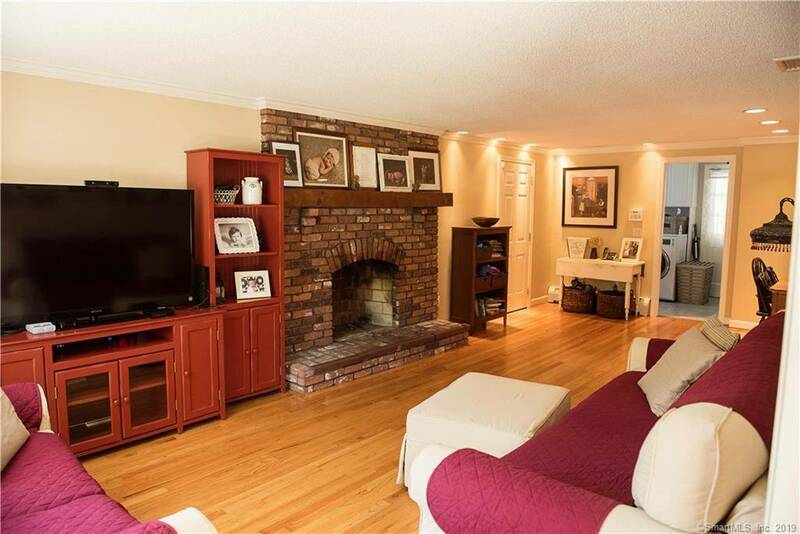 Nothing screams cozy like the second brick fireplace featured in the main living room. 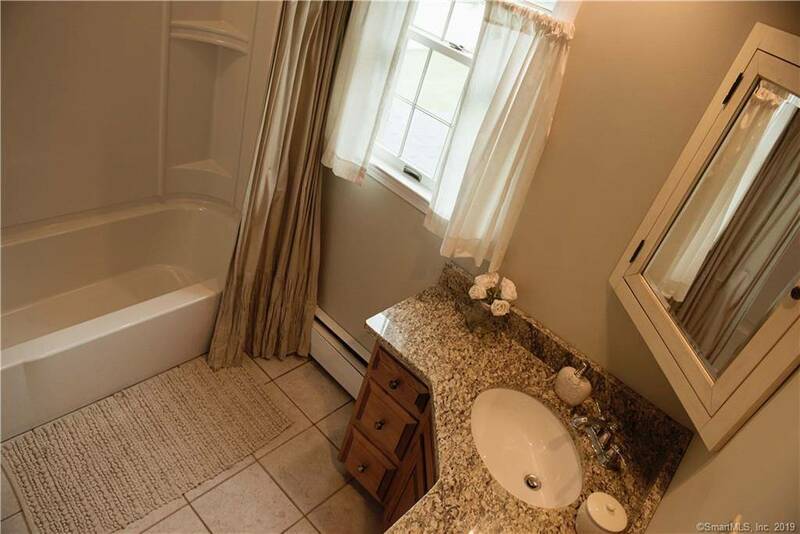 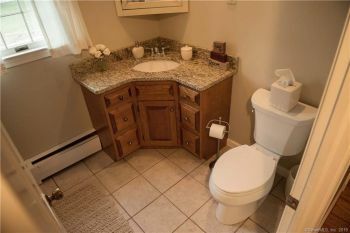 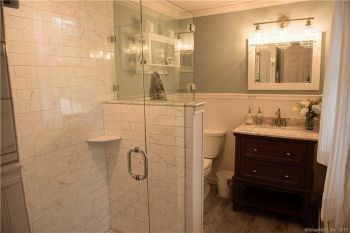 The custom interior continues into each of the 2.5 bathrooms which have all been remodeled to perfection (Heated floor in master bathroom). 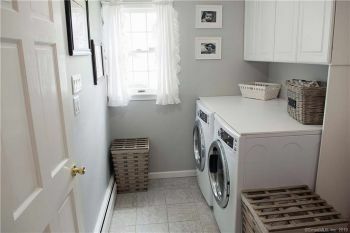 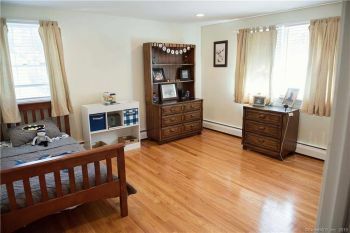 The upper level hallway feels oversized and offers a walk-in closet and another massive linen closet. 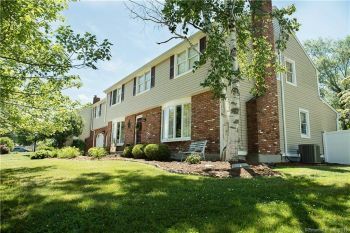 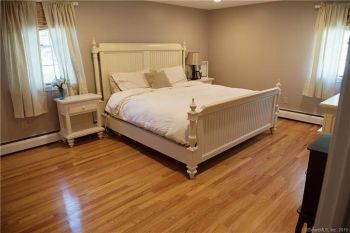 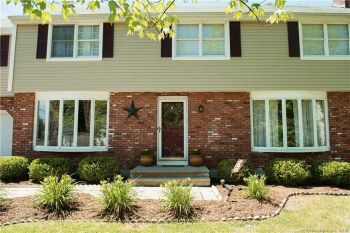 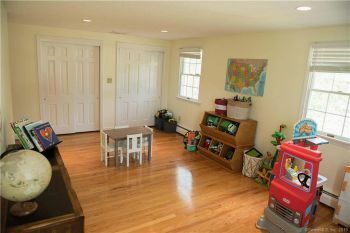 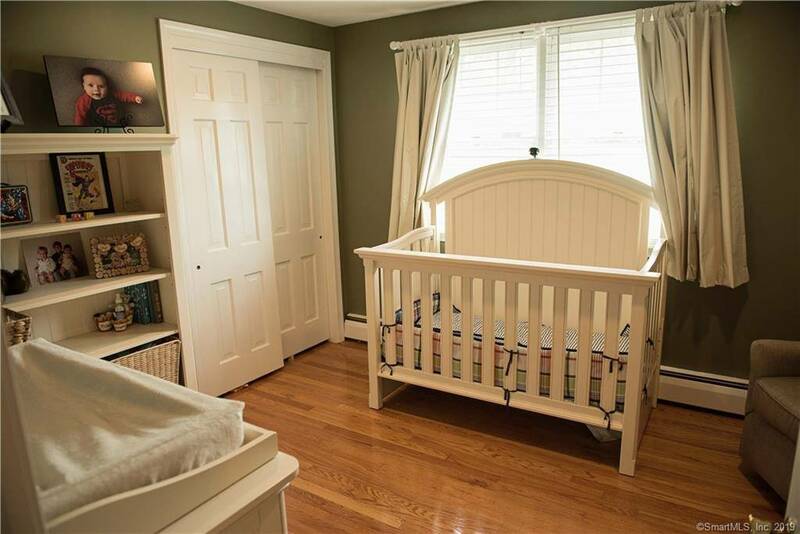 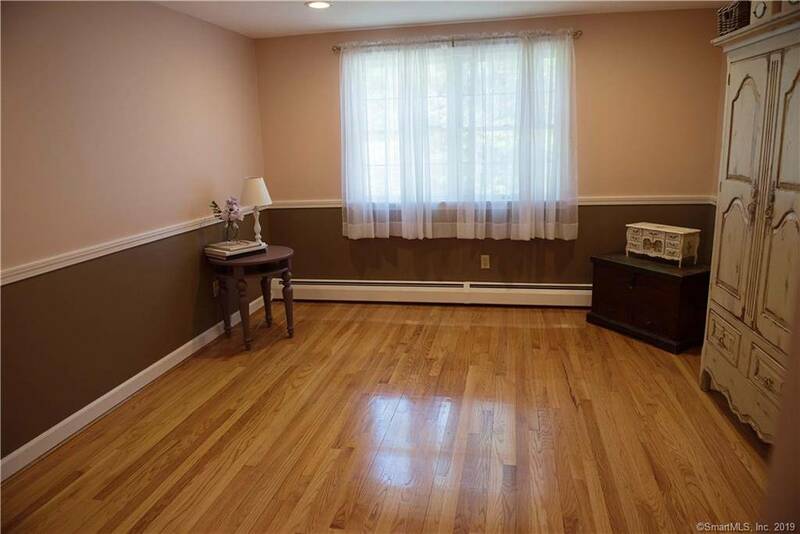 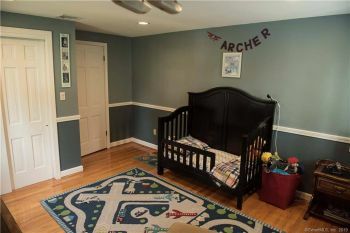 Crown molding, newly finished hardwood floors throughout, gas heat, central air and 2 car attached garage! 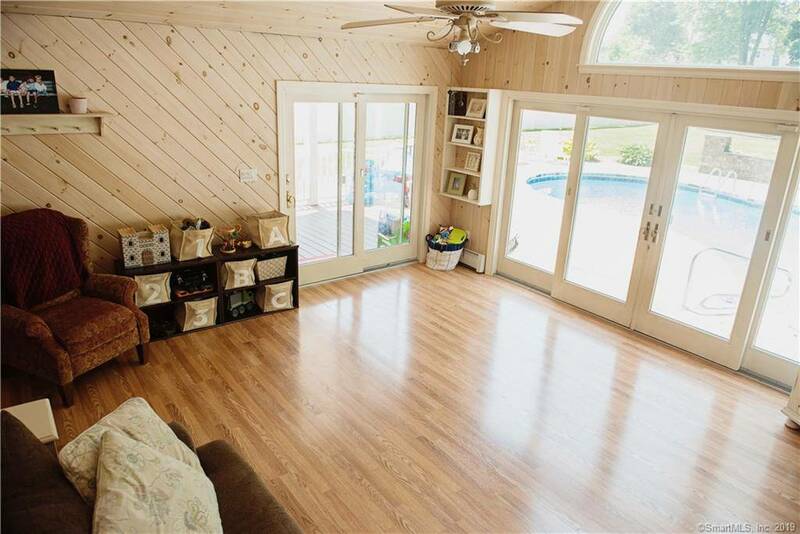 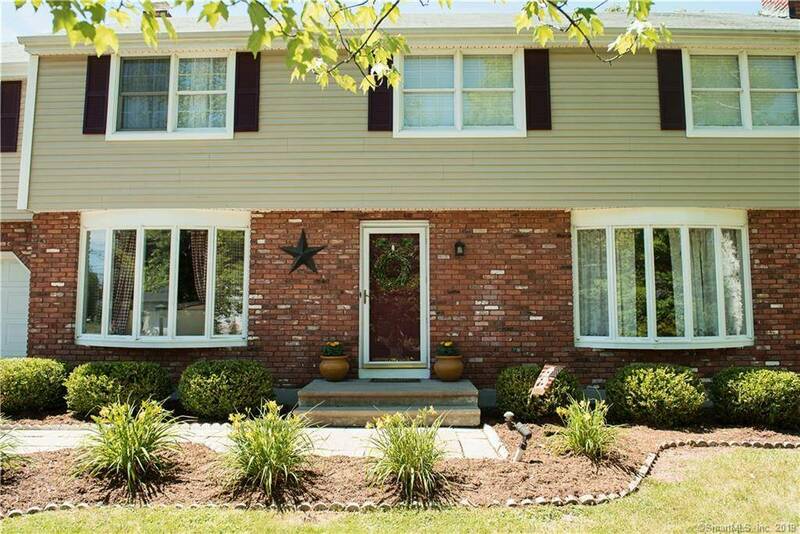 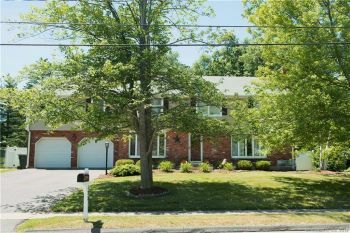 The outside of this property will become your personal oasis and is an entertainer's dream! 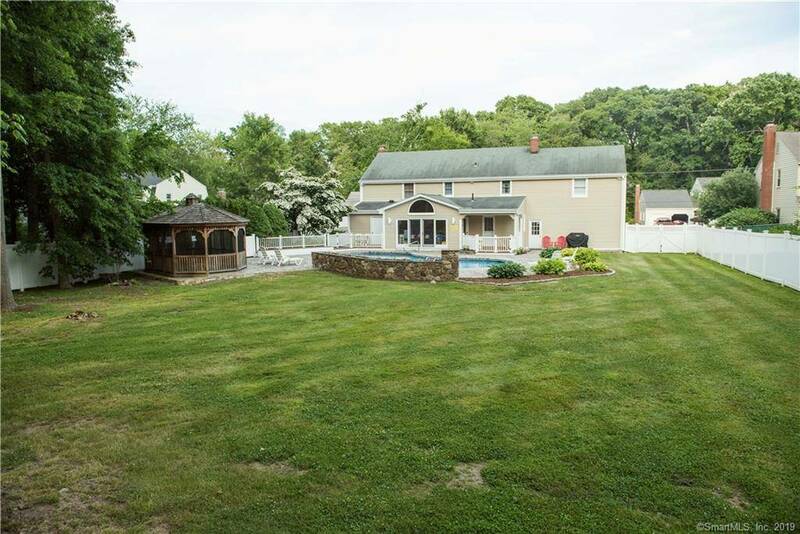 Fully fenced private yard. You are going to love the remodeled Gunite pool with hot tub/spa attached plus an attractive Gazebo. The design was executed very well and it is a very desirable space to enjoy this summer. There really is too much to list about this home! A captivating property!